A young widow from Moab rose from obscurity to become the great-grandmother of King David. 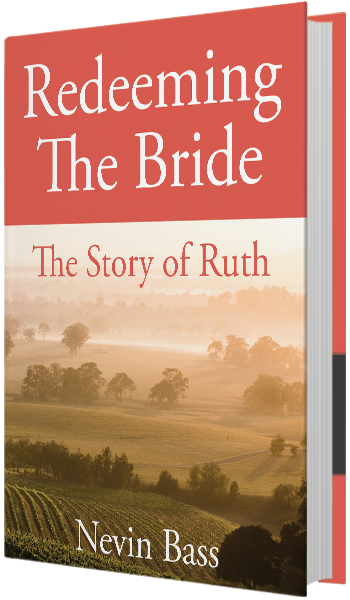 What does Ruth teach us through her conversion from idolatry? 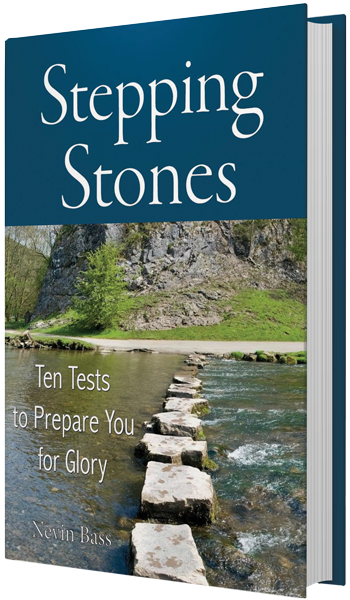 Finally a book that applies the real premise of Nehemiah’s great work, guiding you through spiritual restoration, rebuilding boundaries and renewing covenant. Trials are a part of life, but they are one of the most effective methods that God uses to prepare us for His perfect Plan. Come take a journey through the wilderness. 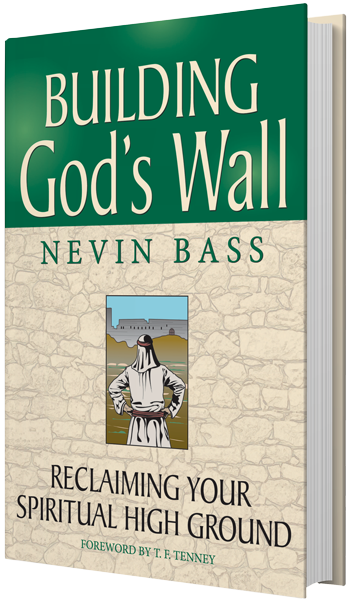 Nevin Bass provides practical lessons from the Word of God. Bass is a graduate of Texas Bible College and Zion Ministerial Institute and earned a Th.B. He currently pastors the church he founded in 1984 in beautiful Colorado. 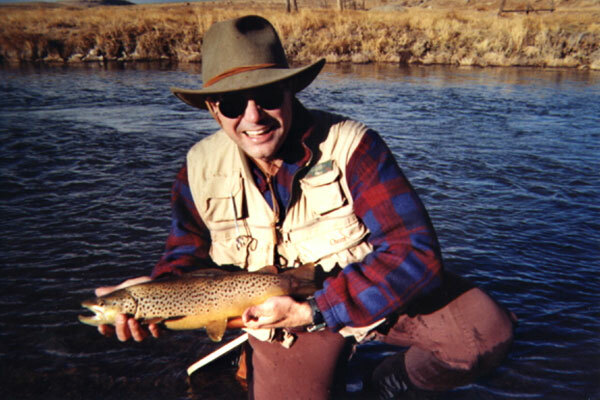 He is active in his ministerial fellowship, in the local community, and along the trout streams of the Rockies where the fat fish live. During a pastoral ministry of over three decades, Nevin Bass has realized the importance of connecting the word of God to everyday life. “Without this correlation,” he explains, “the Bible loses its relevance to the way people live. Please allow 24-48 hours for response.